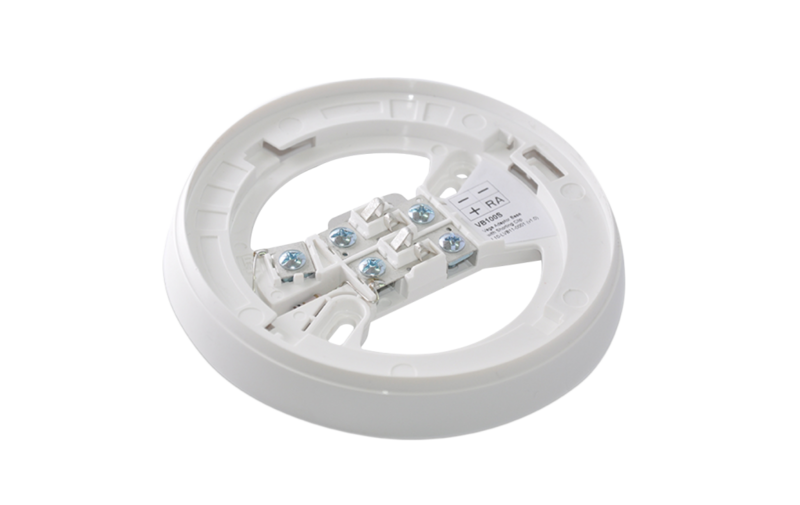 VB100 standard intelligent detector low profile mounting base complete with secure and reliable cable terminations. 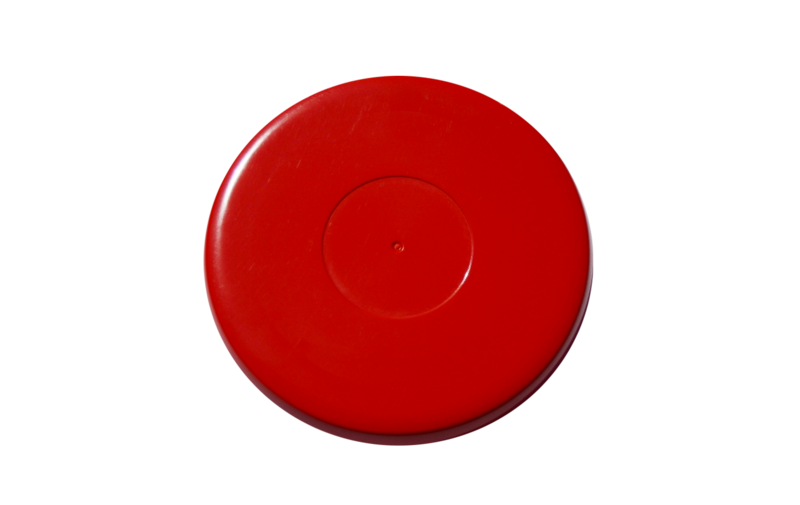 For use with all 100 series intelligent detectors. 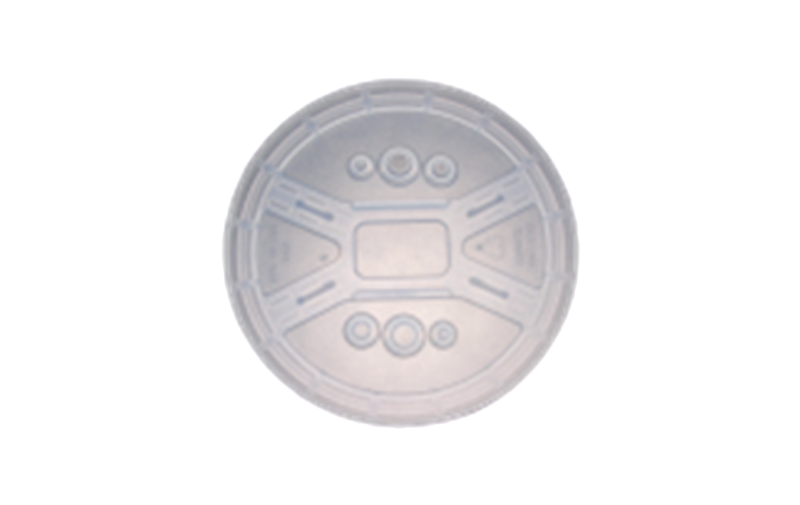 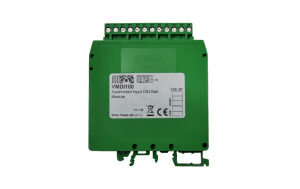 VBS100 standard deep base for use with all 100 series intelligent detectors. 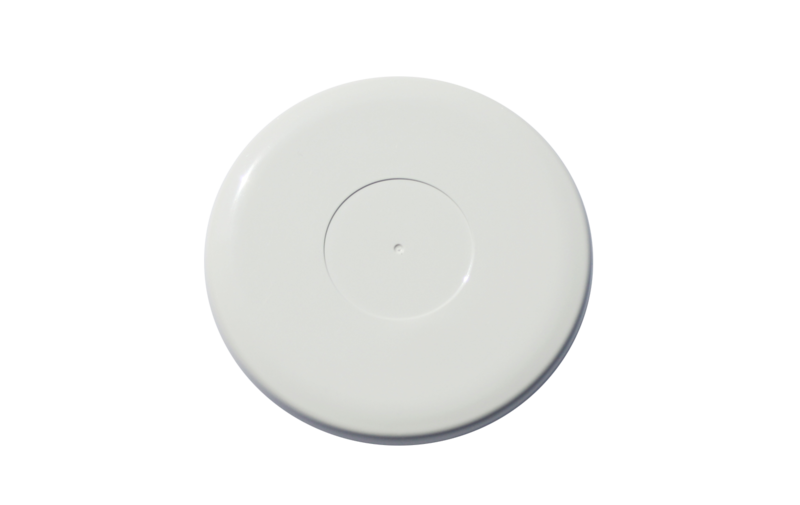 The Vega relay base is fitted allows the connection of 100 series intelligent detectors to 12v security panels or provides direct activation of external devices when connected to a 24v fire alarm panel. 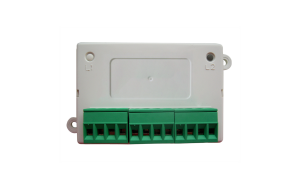 Resistor value can be supplied to request.